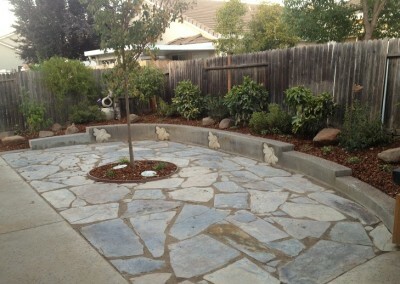 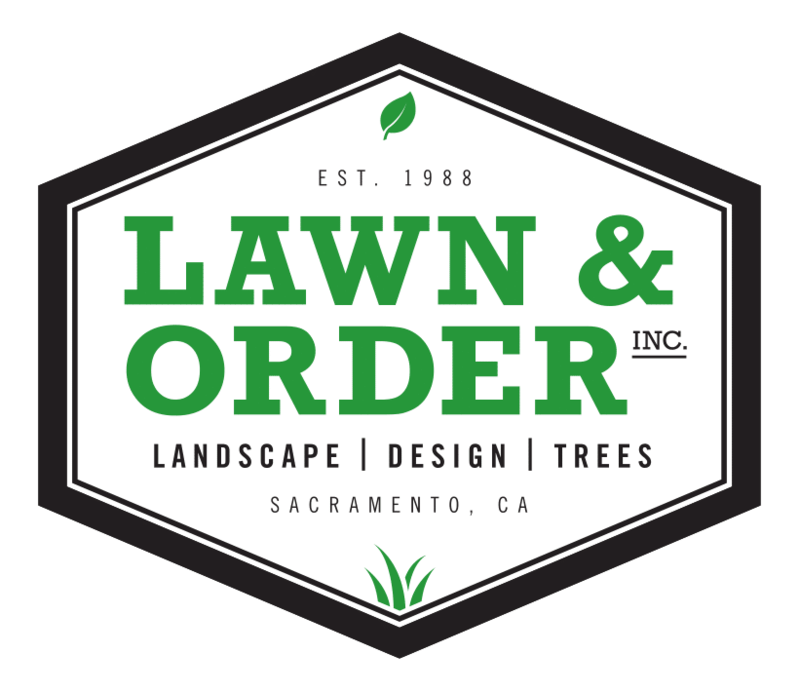 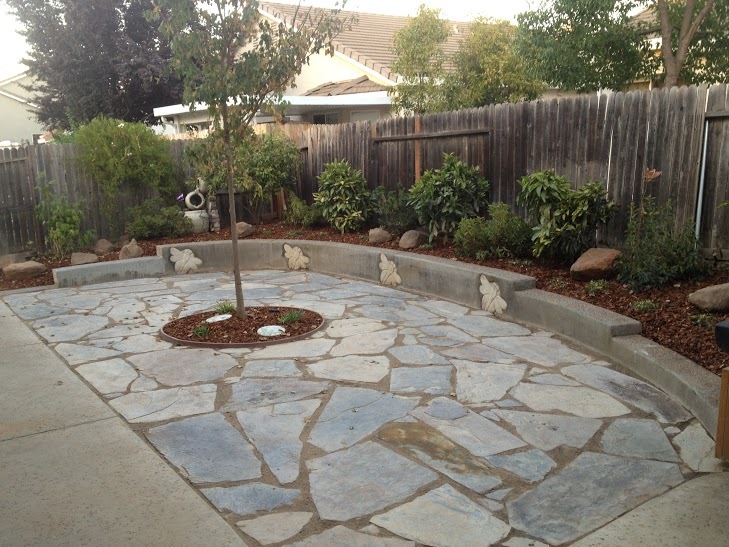 The main attraction in their backyard is the upgraded courtyard with a customer retaining wall and eventual shade tree. On the side yard the customer wanted to add a small garden that could fit in the smaller walkway. 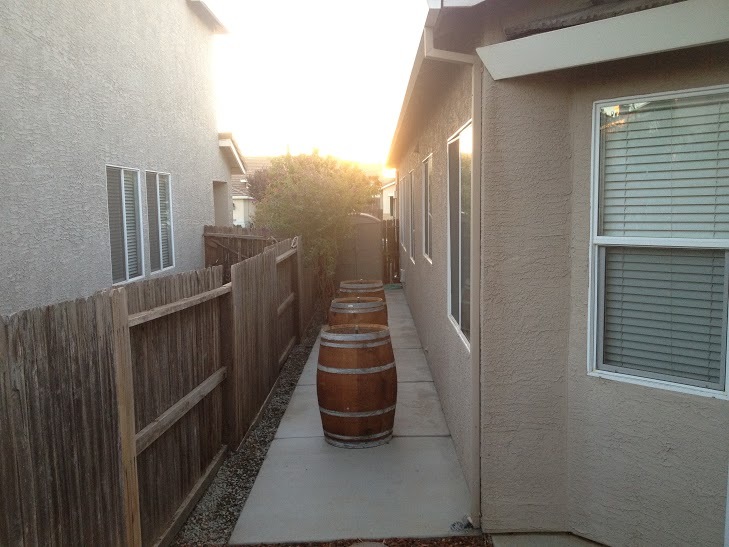 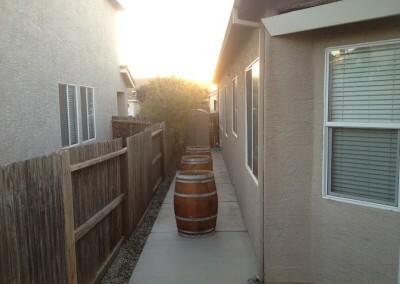 We used wine barrels to raise the garden allowing for ample walking space. 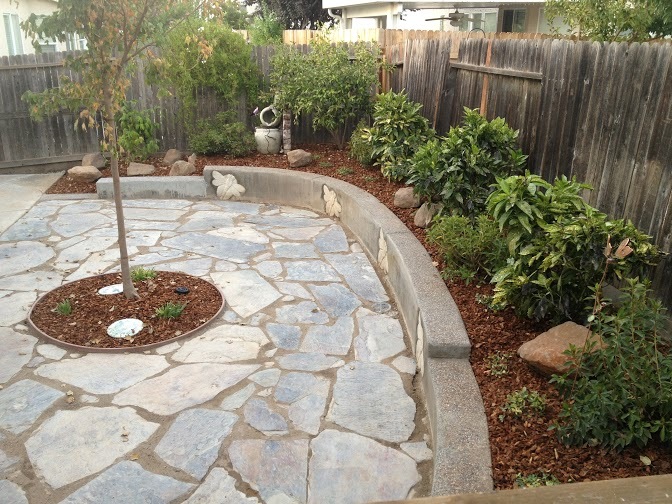 The raised gardens also make working on the garden much easier.